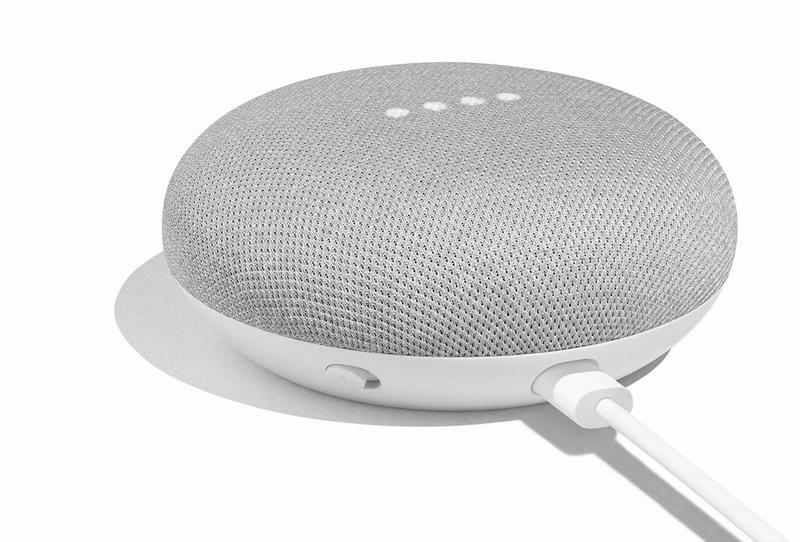 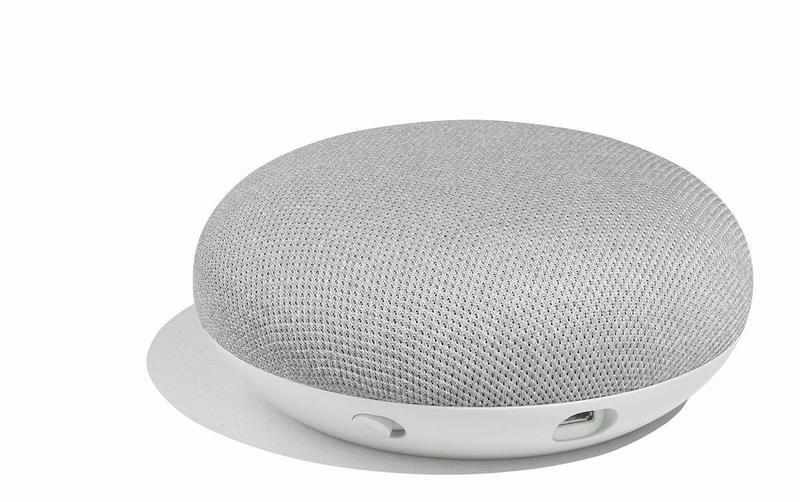 Spotify is giving subscribers a very nice treat: A free Google Home Mini. 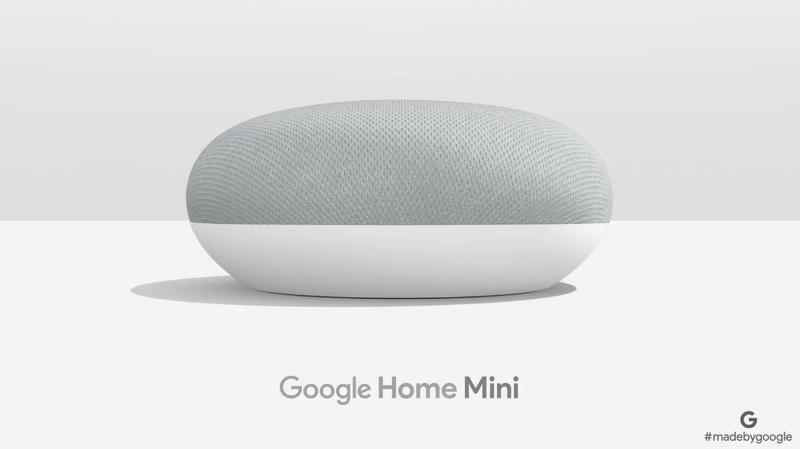 The streaming service this week announced it’s teaming up with Google to highlight the functionality between Spotify and Google Home, which allow users to easily play their favorite music through the tiny smart speaker. 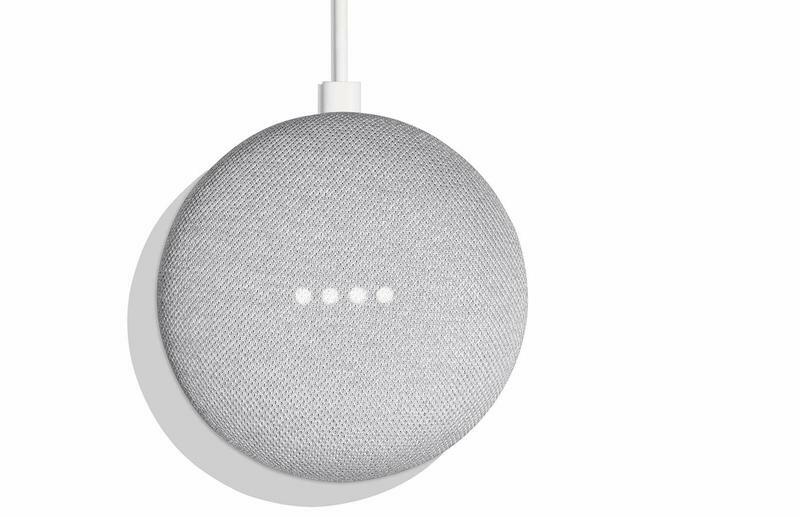 A Google Home Mini is valued at $49, so it’s a pretty sweet freebie. 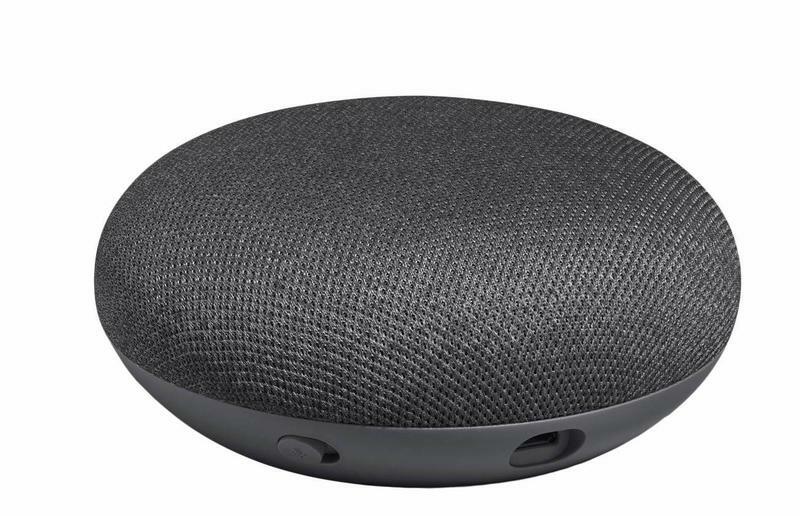 The catch is the deal only applies Spotify users who are subscribed to a premium family plan ($14.99 per month). 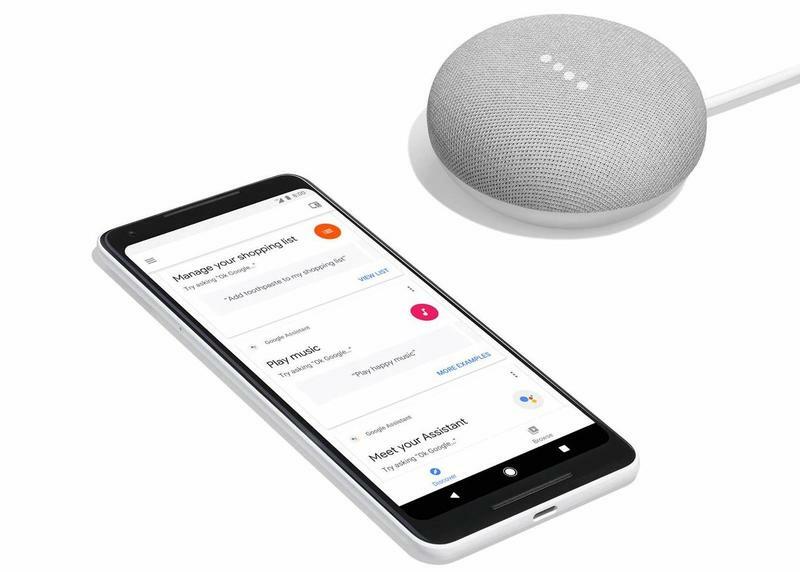 To claim the free smart speaker, the master account holder needs to log into the account through the web starting November 1. 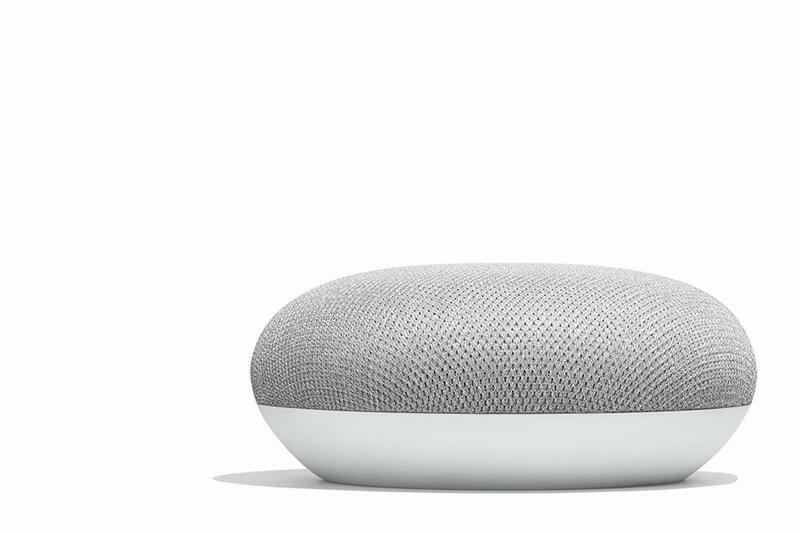 Spotify says the offer is only available until December 31, 2018, so you’ll need to act fast.